17th of October...all 4 teams at home! Get yourself down and support!! 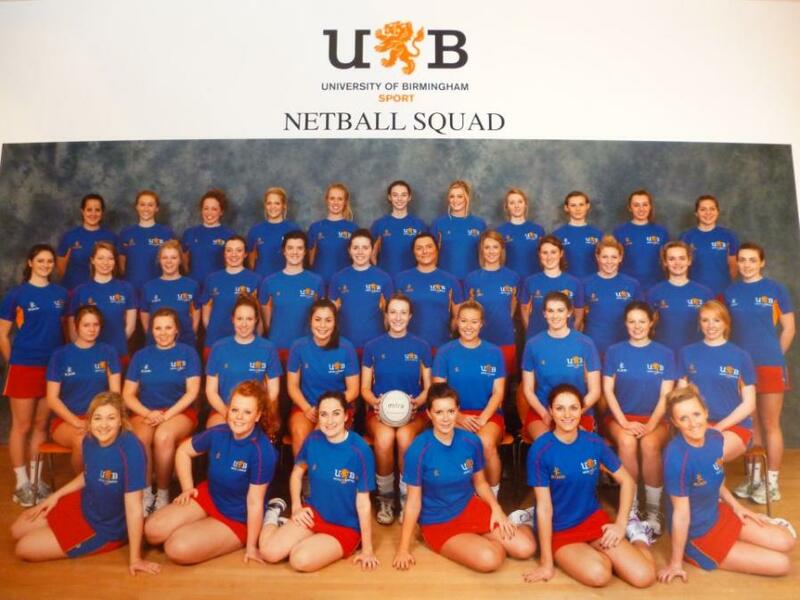 The University of Birmingham Netball Club supports 4 successful squads playing in the BUCS championships and this season (2012-2013) is beginning a development squad. We are a highly competitive club and follow a fairly intensive training schedule. The 11/12 season finishes with top performances from all Birmingham teams, in particular the 1sts and 2nds winning their leagues. The 3rd's and 4th's also had a brilliant season both finishing 2nd in their divisions. The club's achievements have helped The University of Birmingham to be the 3rd best institution for university sport in the country, according to the 2012 BUCS overall league table. In addition at the end of last season we were awarded the most improved club at the university!! The club is privileged to receive Focus Sport Status providing funding for weekly fitness training, sports testing, strength and conditioning sessions. To supplement our hard training schedules we have a varied social events calendar including the notorious Wednesday Sports Nights and club meals organised by our social secretaries and often along side other sports teams! Highlights of the year include TOUR - previous destinations being Dublin and Spain, and the end of season ball this year held at the Botanical Gardens. 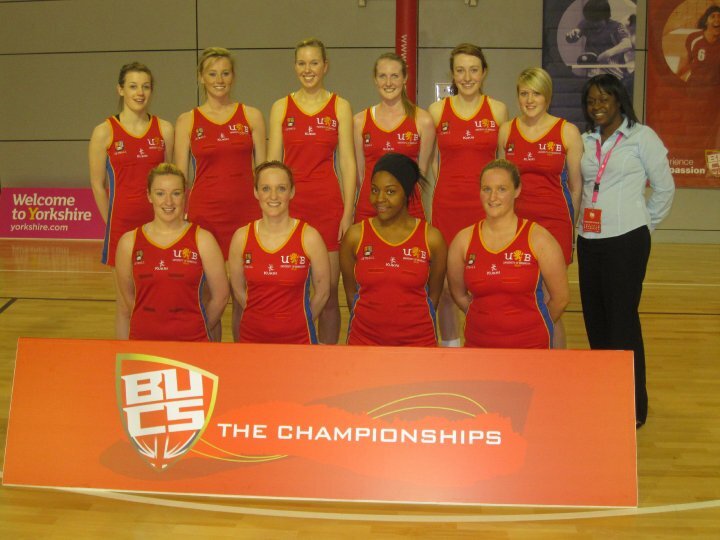 Birmingham University 1st - BUCS Championships 2010, Sheffield.